It’s EASY and no registration is necessary! You will receive confirmation of your donation via e-mail. Checks are gladly accepted to help in our cause. 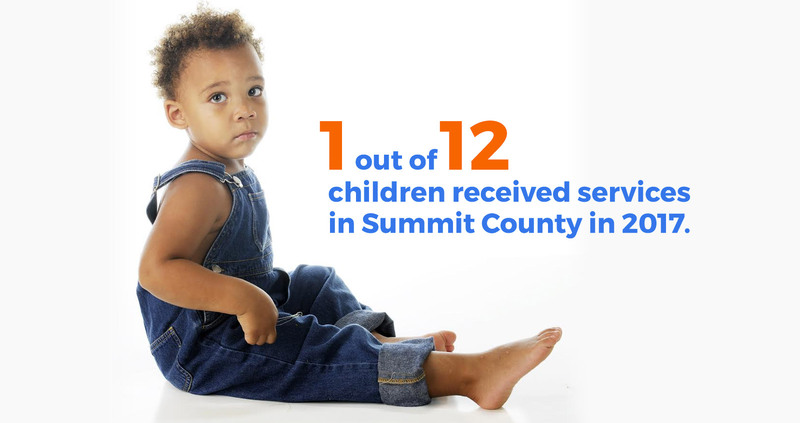 Your donations will help us spread awareness in supporting Summit County kids. Any amount given is truly appreciated!